Hold On There Fellow Punter! 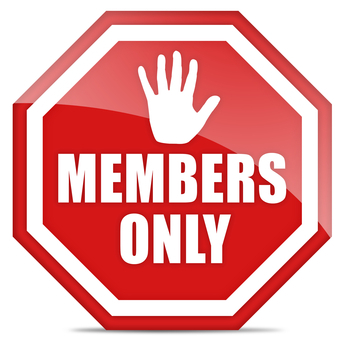 Some sections of this site are protected for members only. Looks like you’ve reached a page that is protected for members only, or a page that has been removed for some reason. If you would like to become a member of the EziBetting Inner Circle and have access to all of our exclusive and world first members only benefits, click here.